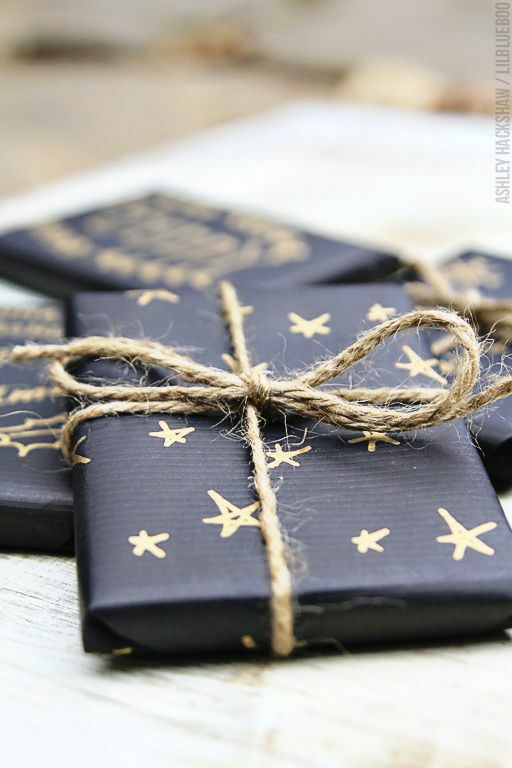 That’s why today’s #12DIYsofChristmas make is a collection of my favourite ways to wrap your presents this year. Read on for more. 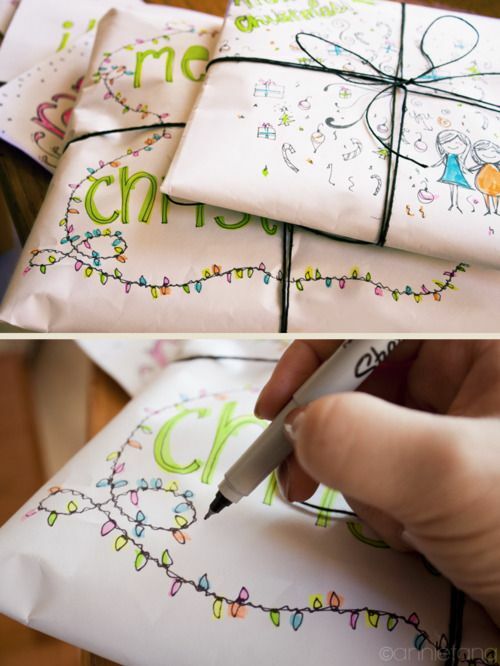 All you really need is some wrapping paper, some ribbon and perhaps a candy cane, but the below ideas are a tad more elaborate, yet still don’t cost a huge amount of money to do. 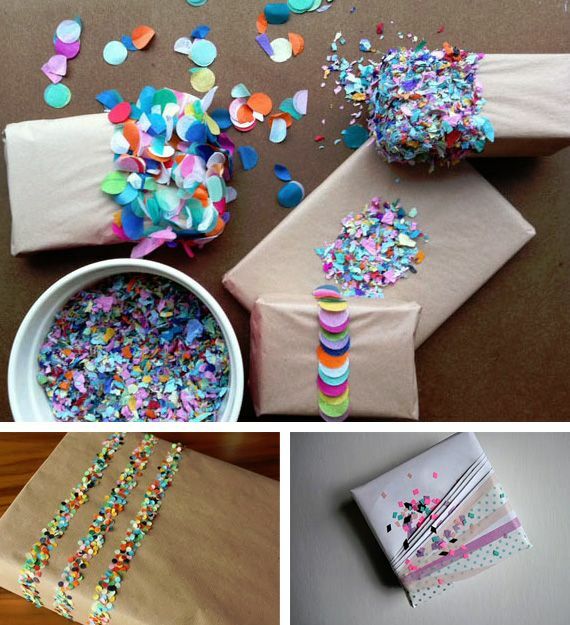 Can you imagine the recipient’s face if you wrapped their present like any of these? As always, click the images to be taken to the original pins and tutorials. 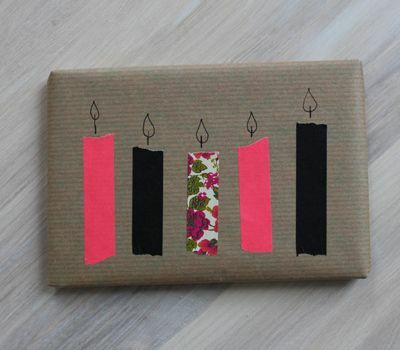 Plus, show me your wrapping skills by using the hashtag #12DIYsofChristmas!